These are standard menus for private classes. Contact me to discuss options and seasonal variations. 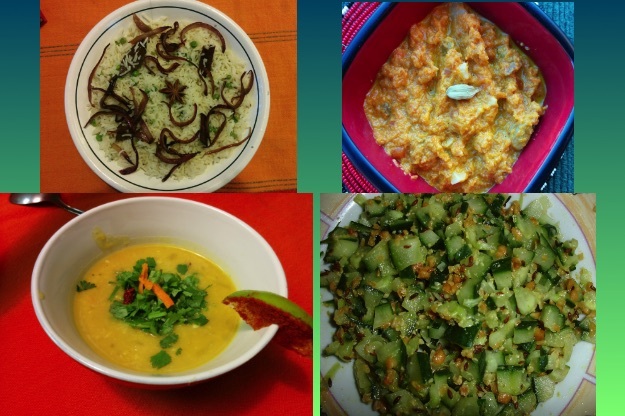 * A chutney or salad or dessert, from Veena’s table. 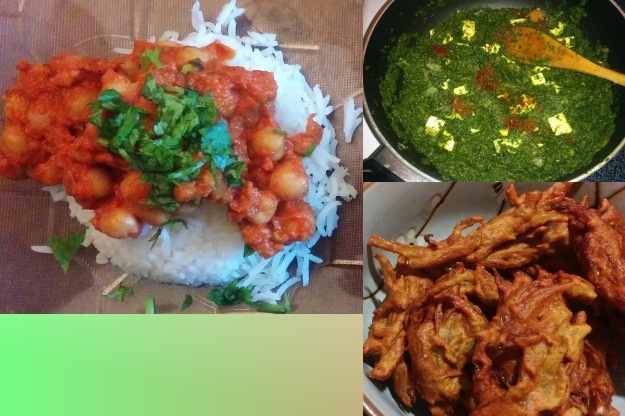 Served with readymade naan and Basmati Rice. 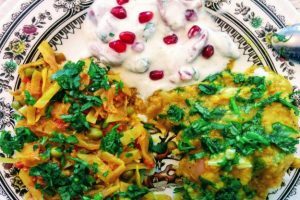 This class explores the riches of Indian regional cuisine & different spice mixes. 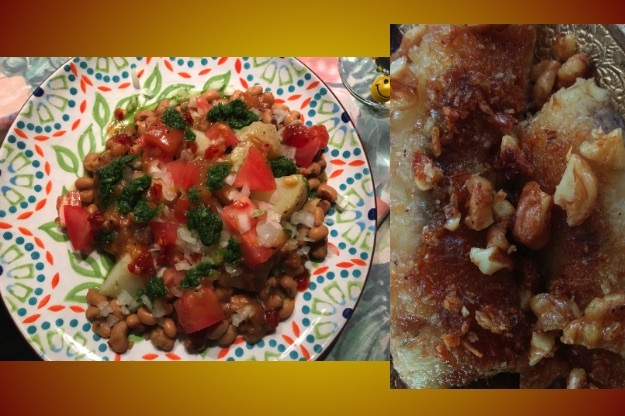 Southern Flavours: Less well-know here, but must try! 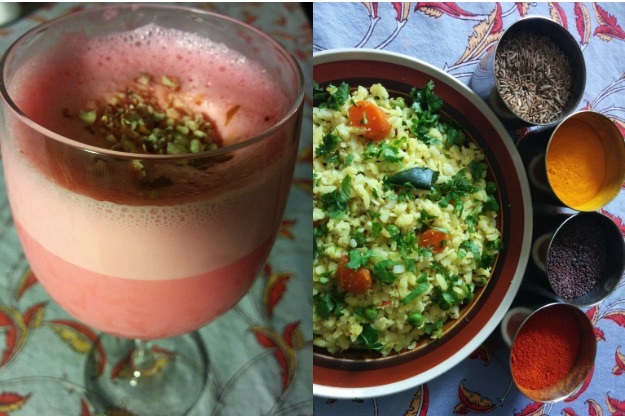 * Tomato Chutney or Beetroot Raita (salad). Served on Basmati rice. 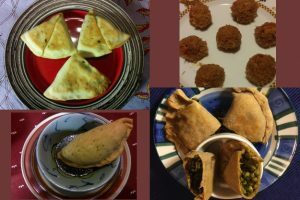 FUN WITH BAKED SAMOSAS: Baked samosas with standard or unusual veggie fillings (Kale! ), including sweet samosas stuffed with coconut flakes! Cut the calories, retain the flavour.